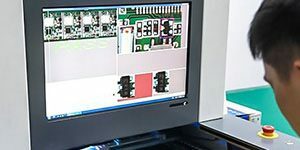 GPS locator manufacturers Shenzhen iStartek Technology Co., Ltd. focus on the positioning of the GPS tracker and wireless router. 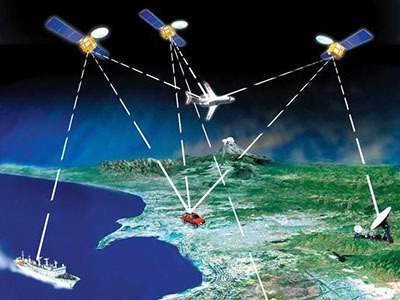 The main production of various types of GPS / Beidou locator production and customization, including car locator, electric locator, personal protection equipment, etc., have High-end integrated ODM/OEM capabilities, including R&D, quality, manufacturing, delivery, etc., with significant advantages. 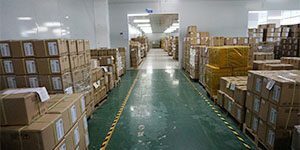 Now let’s enjoy our GPS tracker Factory Tour. 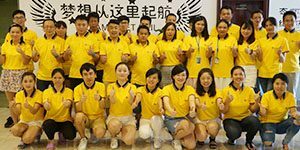 iStartek GPS tracker factory tour Consists of 22 engineers with more than 5years industry experience, supporting more than 380 clients from worldwide for GPS Tracker Hardware/Firmware/Software customization since 2009. 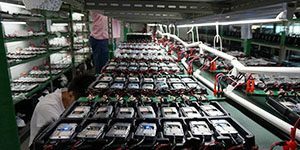 12 times quality inspection, 36 hours aging testing, tracker qualified rate reach 99.5%, the maximum trouble-free working time achieves 43800 hours. 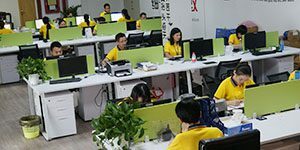 6*24H online technical support and strong marketing support helps clients to expand market shares quickly. 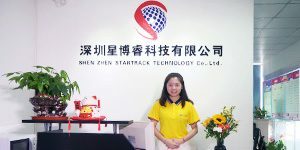 Welcome to iStartek GPS tracker factory tour.